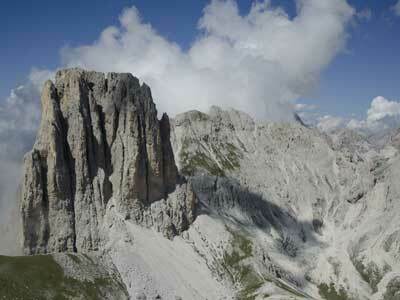 Venosta valley in South Tyrol offers holidays in the very true sense of the word. 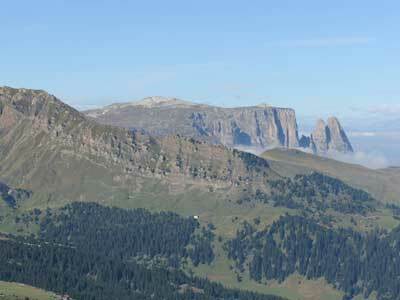 An ideal starting point for hiking and to discover pastures and mountains in all seasons. 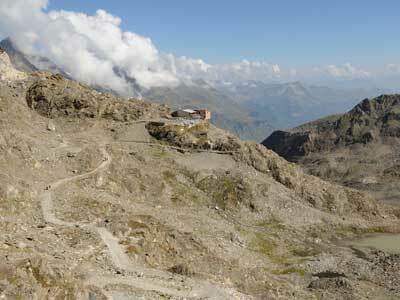 Do you feel that particular longing for mountain views, exciting sports and adventure coming on? Whether you stay in a hotel, a holiday apartment or a private room, whether you choose to go camping or take a farm holiday, the Venosta valley holiday paradise formulas provide for outstanding offers for the young and old alike. 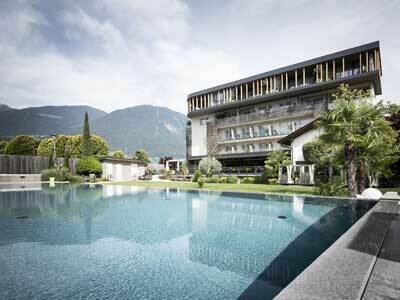 Five individually run activity and spa hotels that ensure you extraordinary holidays. Far from stress and hurry, you will find a very special refuge, charming and luxurious hideaways. In Prämajur at the foot of the ski and hiking mountain Watles, a famous mountain in the Upper Val Venosta. In a setting dominated by mountains and lakes, relaxation takes over.